All the tracks from the Ape Escape franchise. 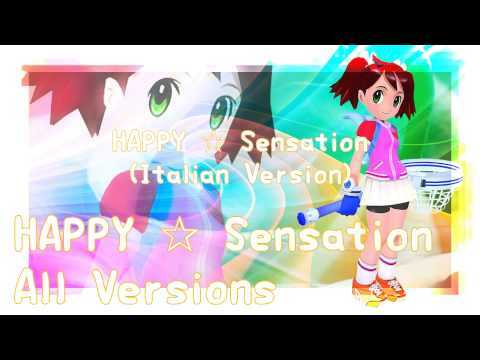 Main theme for Ape Escape 2 and Ape Escape 3. Plays during the 1st phase against Pink Monkey in Ape Escape 2. Pipotrons' theme from Ape Escape: Pumped & Primed. 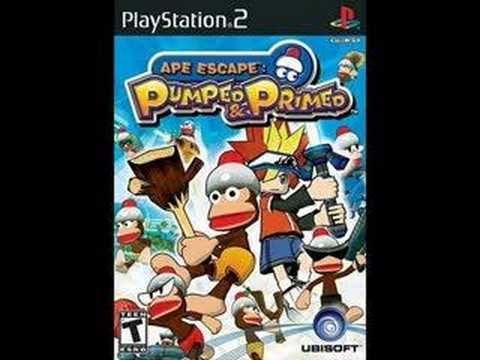 Theme of the Pipo Monkeys, Monkey, and Monkey Team in Ape Escape: Pumped & Primed. 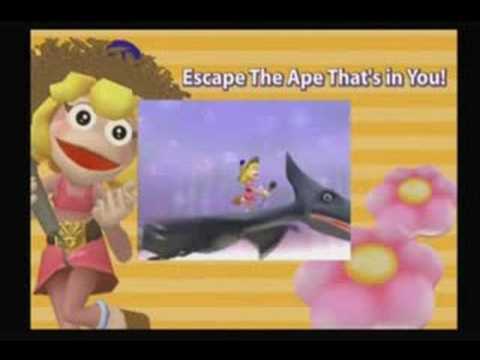 Plays during the fight with Monkey Pink in Ape Escape 3. Yumi's theme from Ape Escape 3.